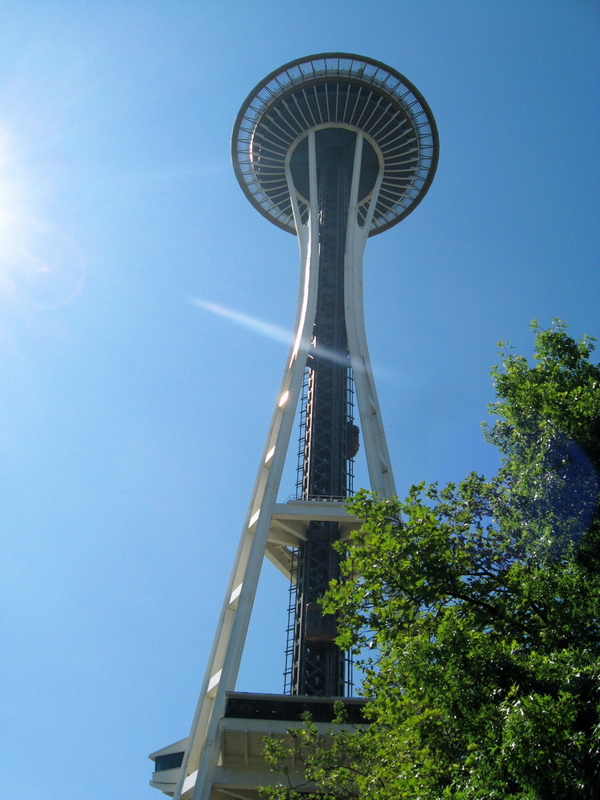 Friday, August 13, 2010: Bausch & Lomb is hosting a promotional event at the Space Needle. Bausch and Lomb is celebrating the release of their new lens care product, Biotrue. All day Friday (9am to midnight), guests can visit the Space Needle and receive a free ticket to the Space Needle’s Observation Deck. There is a limited number of tickets available for the day (10,500 tickets), so be sure to go to the Space Needle to claim your ticket. The Monorail will have a rider alert posted at cashier stations to remind riders; we will provide an additional rider alert once the Space Needle runs out of complimentary tickets. Friday should be a fun and exciting day at Seattle Center! Come on down, hop on the Monorail, and claim your free ticket to the top of the Space Needle! This entry was posted on August 11, 2010 by Megan Ching. It was filed under RIDER ALERT and was tagged with Free Space Needle Ticket, Seattle Center, Seattle Monorail, Space Needle.